Macular Degeneration is currently the leading cause of vision loss affecting more than 10 million people with no known cure on the horizon. 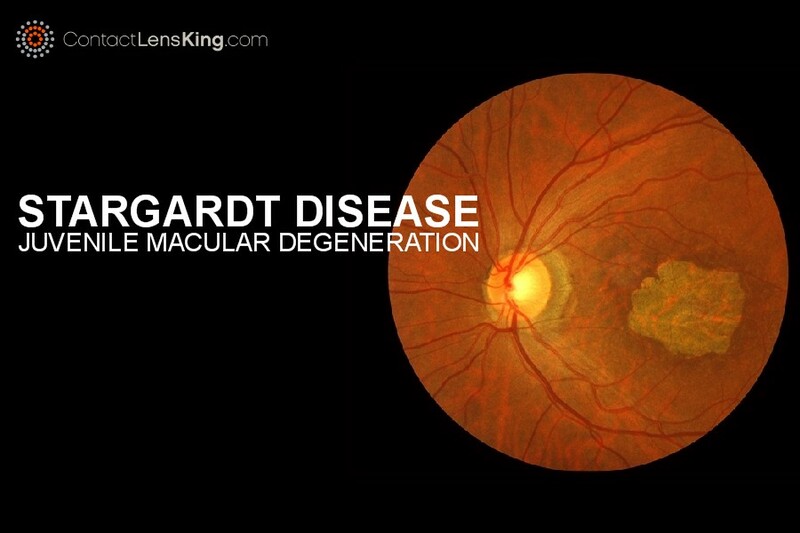 Stargardt disease is a juvenile version of macular degeneration, a disease wherein a genetic mutation causes protein to block nutrients from being delivered to and waste removed from the macula. 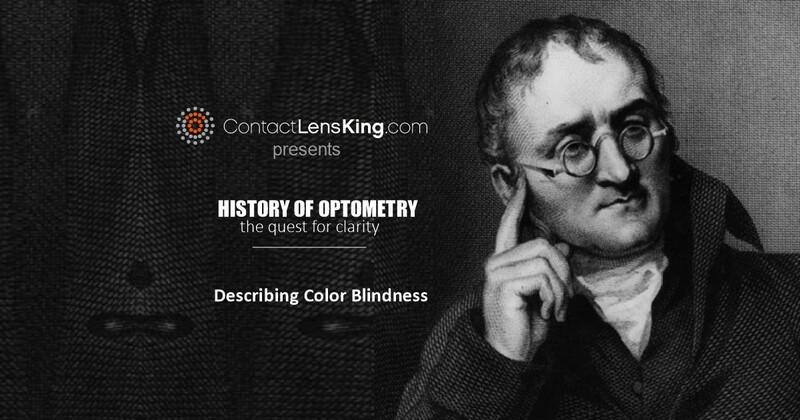 Why this is significant is because, according to Contact Lens King, the macula is the section of the retina that contains the highest concentration of photoreceptor cells in the eye. A blockage will directly affect the cone photoreceptor cells' ability to convert light and colors into electrical impulses. Normally these impulses are sent by way of the optic nerve onward to the brain. 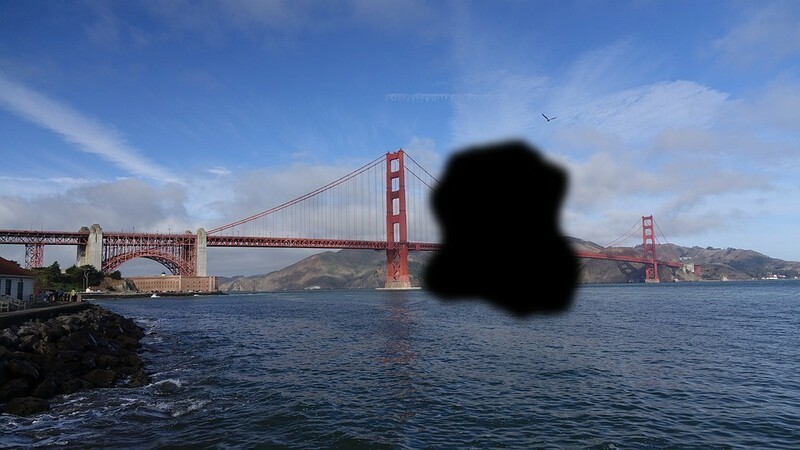 The net effect of this damage directly impacts a person's visual acuity and color perception, which in many cases results in legal blindness or vision measured at 20/200 or less. 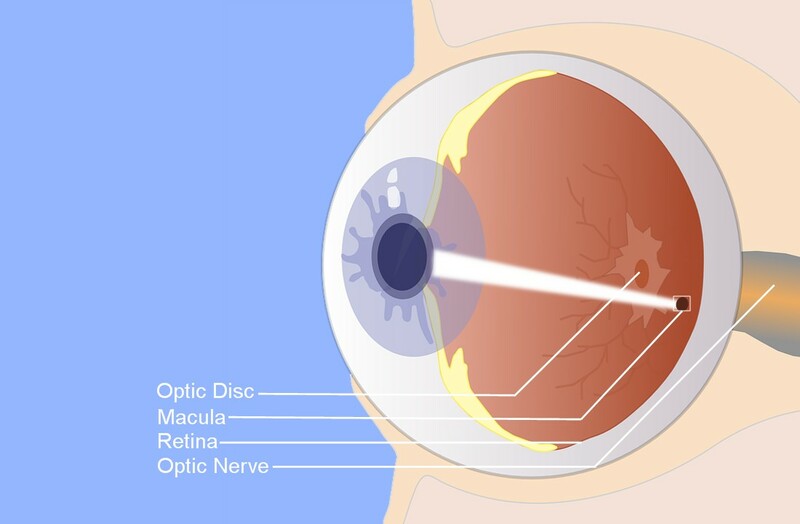 Below is an illustration of an eye along with a visual representation of what a person with this disease may see. Some of the most common questions we would like to address in this article regarding this disorder is "how to treat Stargardt disease", and "what are its causes and accompanying symptoms". Let's begin. Although there are currently no known cures or treatments available for stargardt disease there is promising research being done using stem cells and gene therapy. However, until an effective treatment is discovered there are proactive steps people can take that may help reduce the risk of developing the disease. 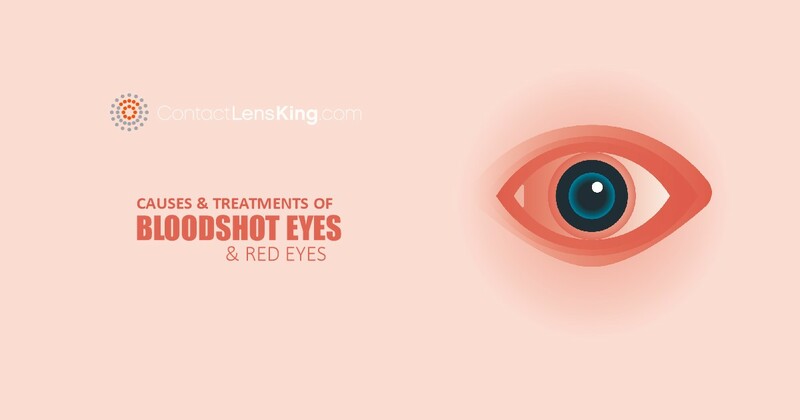 According to Contact Lens King, the following are the recommended steps to follow in an effort to reduce the risk of developing macular degeneration. As previously mentioned, stargardt disease directly affects the retina, deteriorating the central back portion of the eye called the macula. When someone develops this disease they may experience the following symptoms. 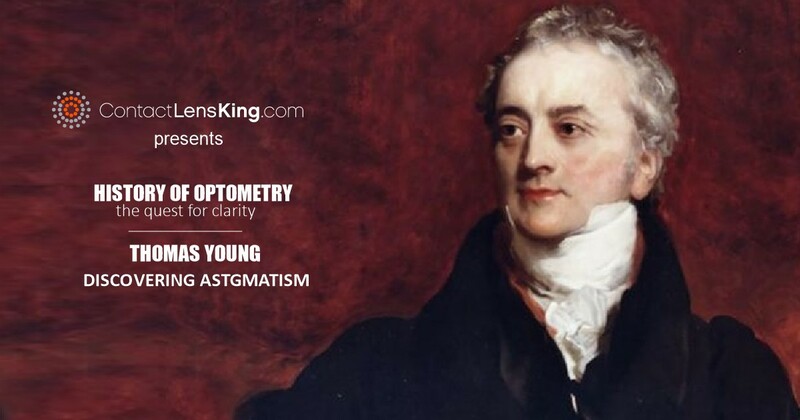 The medical field knows very little about the causes of stargardt disease and macular degeneration but there is some belief that it may stem from a variety of reasons including environmental, health, and genetics. Below are some other risk factors that may also contribute to increasing an individual's chances of developing macular dystrophy. Stargardt disease or juvenile macular degeneration is a serious eye disease that initially progresses slowly but whose deterioration rate drastically increases when one's visual acuity reaches 20/40. It is important to note that although there are no known effective treatments or cures at this time, following the proactive steps listed in this article and being aware of the symptoms may help in delaying the development and/or progression of the disease. 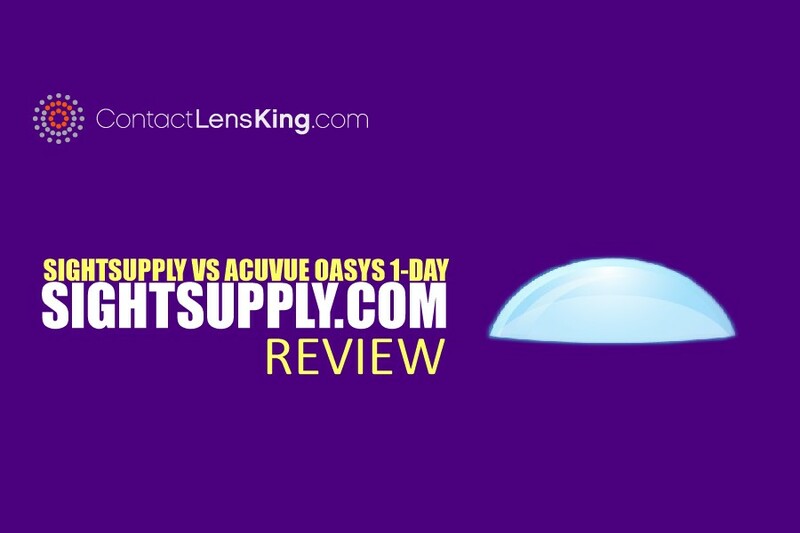 What Is Stargardt Disease Video | Contact Lens King Inc.